The shotgun approach — broadcasting your marketing message hoping it lands near some of your target audience no longer works. 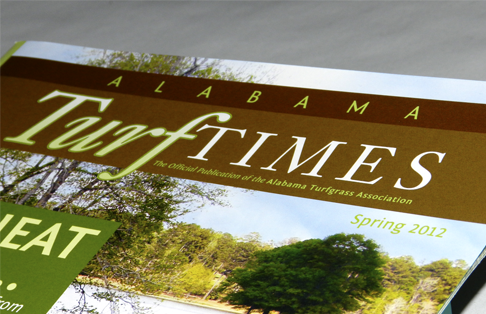 Mississippi Turfgrass, the official publication of the Mississippi Turfgrass Association, allows you to narrow the focus and get your message directly in the hands of your customers across the state of Mississippi. 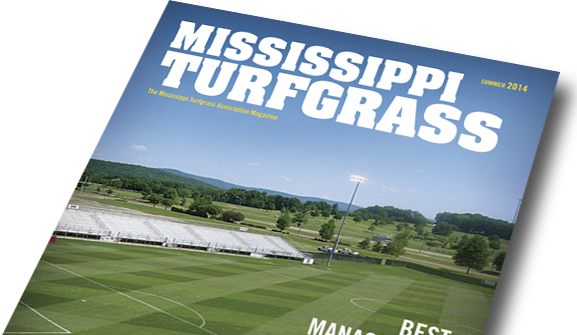 Each issue of this glossy, full-color, newsstand-quality publication will contain valuable information for hundreds of MTA members and former graduates of the Mississippi State University’s turfgrass program. 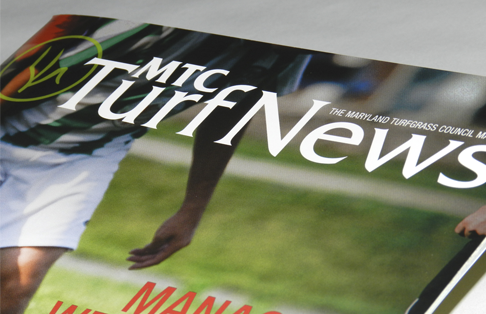 Editorial content will include topics of concern to all turfgrass professionals — from product- and equipment-oriented articles to the latest research from the Mississippi State turfgrass research team, as well as important news items and event coverage from MTA. 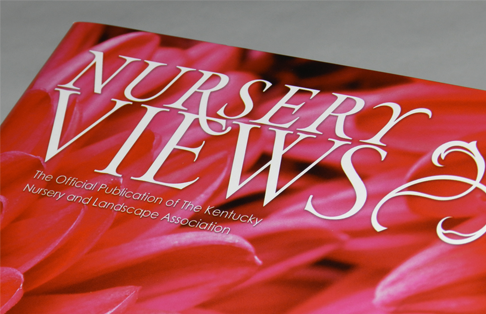 This exciting new magazine will become a key — and eagerly anticipated — publication, providing valuable education and industry information to recipients four times a year. 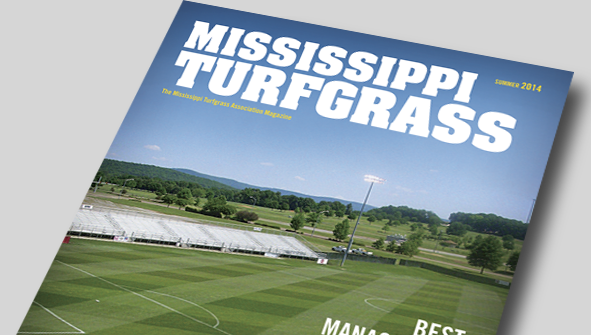 Readers can also access the online version through the Mississippi Turfgrass Association website. Archived issues online will ensure that your advertising will continue to be seen indefinitely, for long-ranging impact. Don’t miss this opportunity to beat your competitors to the punch and be among the first industry suppliers to put your marketing message directly into the hands of current and prospective Mississippi customers! 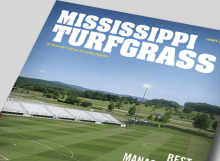 The Mississippi Turfgrass Association is a non-profit organization of individuals interested in promoting and expanding the turf and landscape industry in Mississippi and the Mid-South. 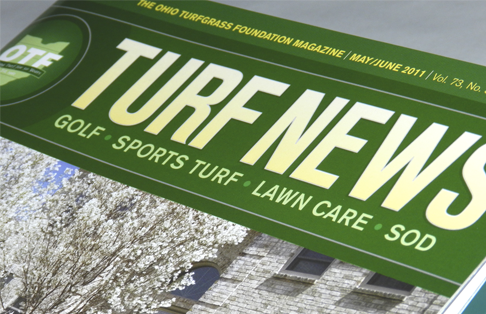 Any individual interested in the advancement of turfgrass or landscape management is invited to join the organization. 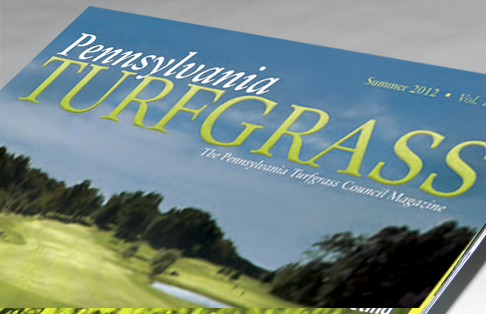 This includes professionals in golf course and grounds maintenance, sod and seed producers, landscape contractors, landscape architects, horticulturists, agronomists, nurserymen, educators, athletic field managers, park managers, and representatives of manufacturers, wholesalers, and retailers of turf and landscape equipment, chemicals, and supplies. The annual dues are $50.00. The membership year runs 12 months following the dues payment. Click here to download an application for membership. The shotgun approach —Our advertising agency has learned that broadcasting your marketing message hoping it lands near some of your target audience no longer works. 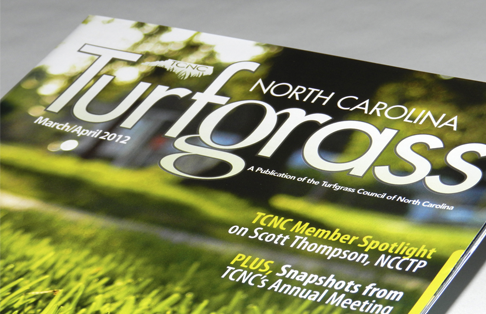 Mississippi Turfgrass, the official publication of the Mississippi Turfgrass Association, allows you to narrow the focus and get your message directly in the hands of your customers across the state of Mississippi. Sponsorships for the online version of the publication are available as well. 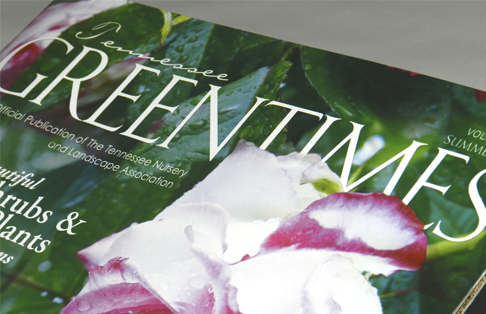 Members can access the digital edition through the Mississippi Turfgrass Association website.